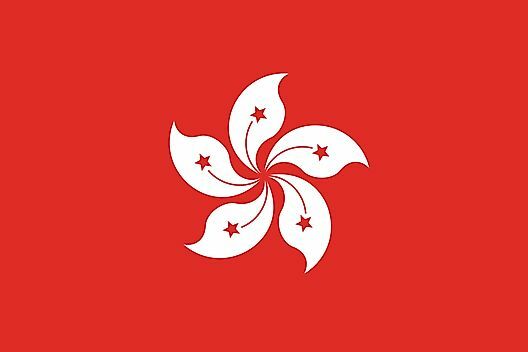 What is the Capital of Hong Kong? What Type of Government Does Hong Kong Have? What Are The Major Natural Resources Of Hong Kong?